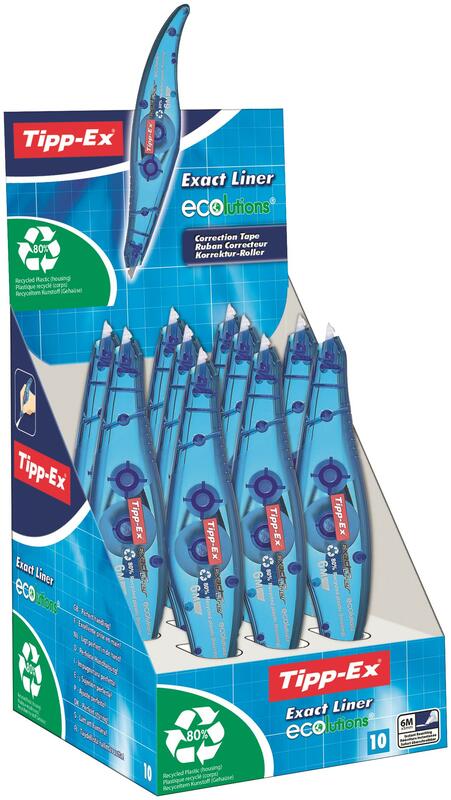 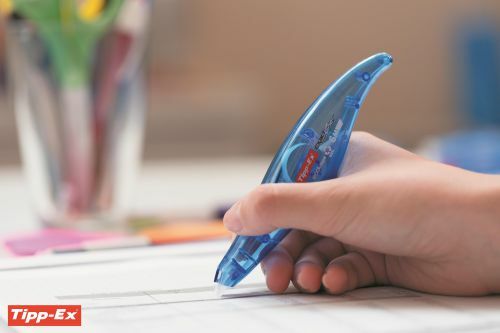 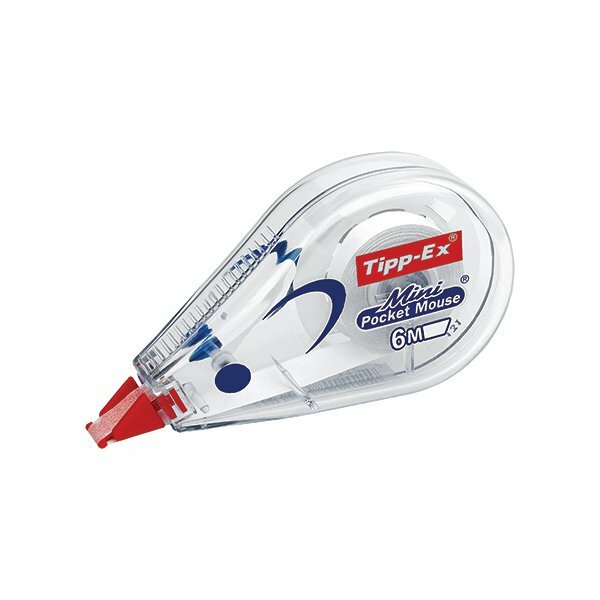 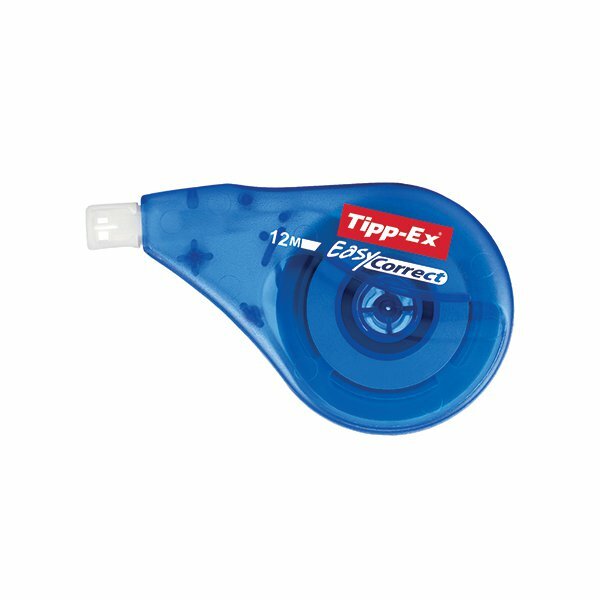 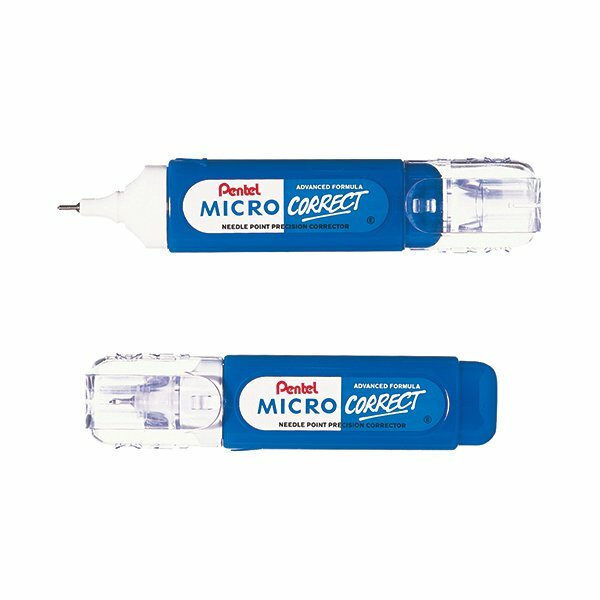 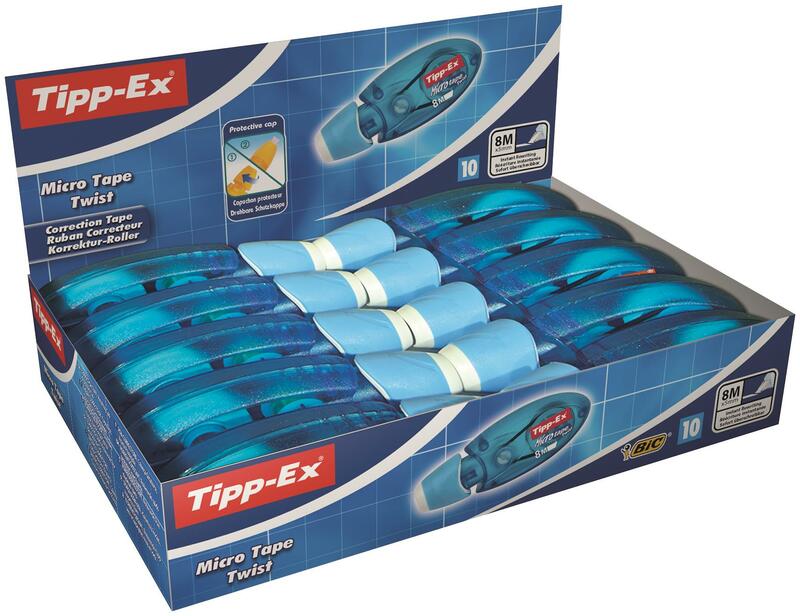 This Tipp-Ex Exact Liner provides instant correction with a unique curved body for comfortable use and precise application. 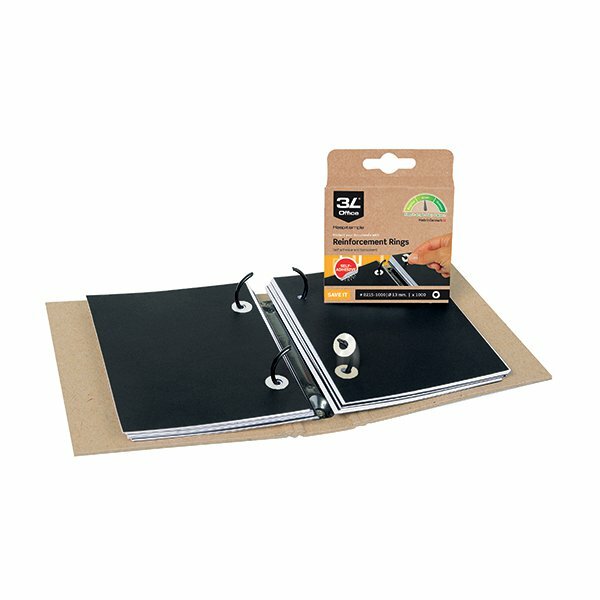 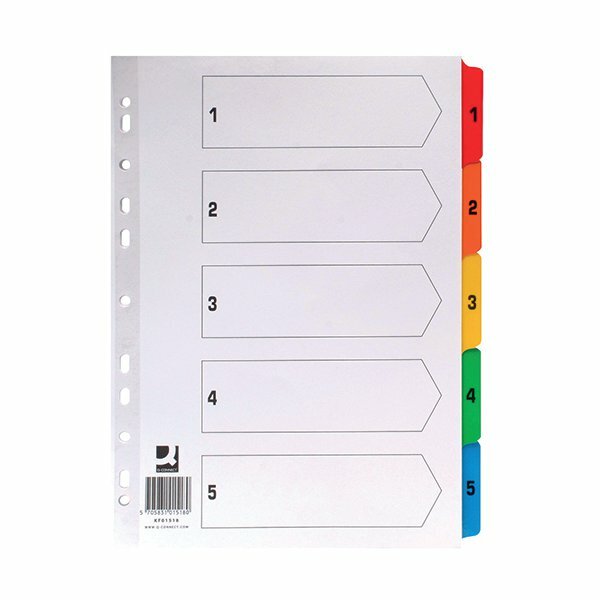 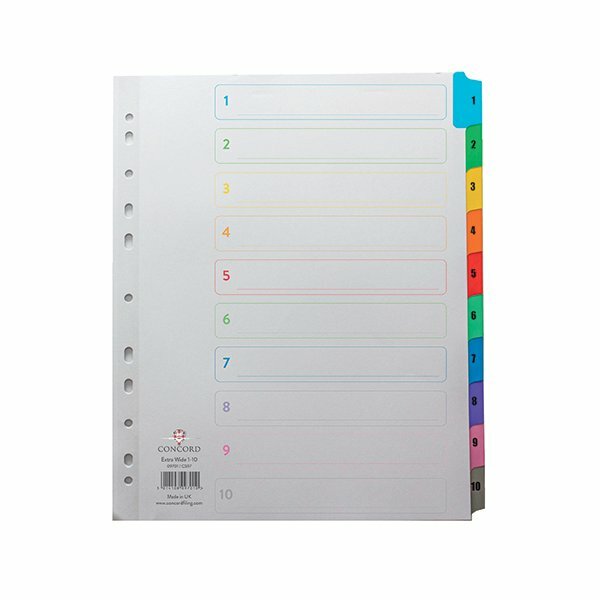 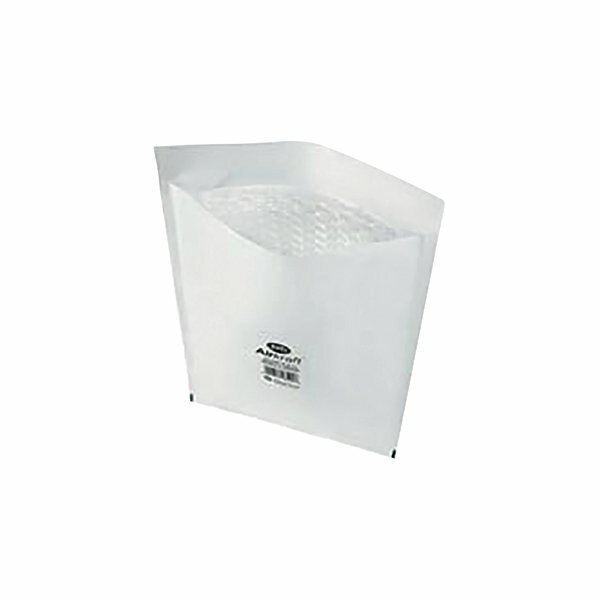 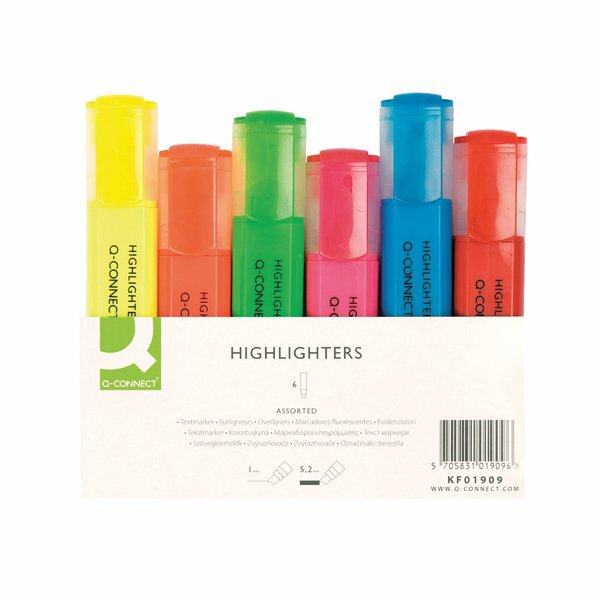 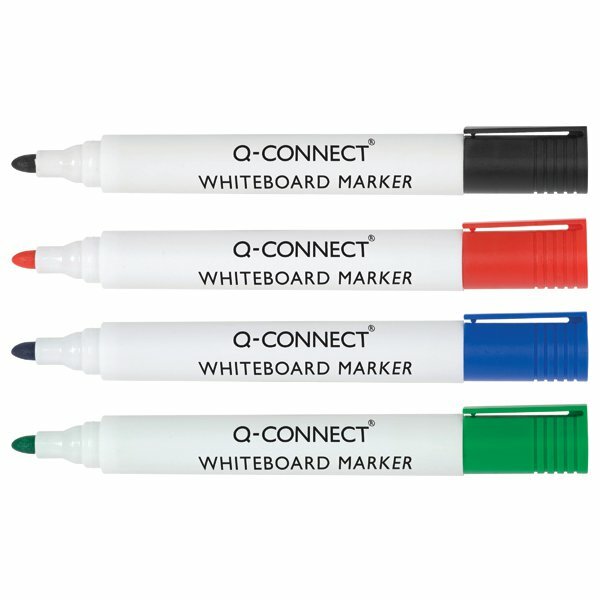 The environmentally friendly design is made from 62% recycled plastic and contains tear resistant tape measuring 5mm x 6m. 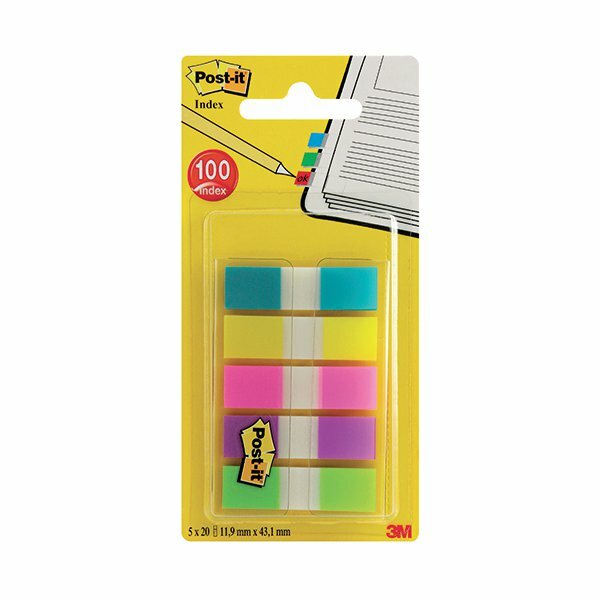 This pack contains 1 Exact Liner.